Our formulas are designed to help you reveal happier, healthier-looking skin. 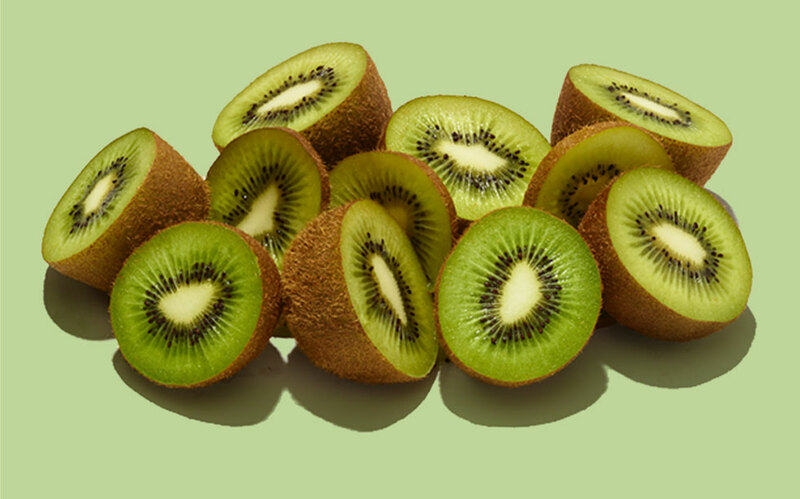 Because when your skin feels truly happy, you do too. Glow to the max™ NEW AVEENO® Max Glow™ Infusion Drops to unleash dewy, nourished skin. 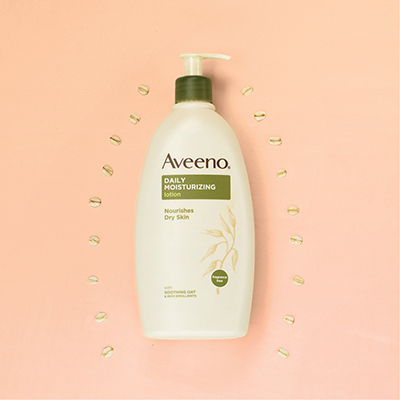 Moms trust AVEENO® Baby Daily Care products because we use natural ingredients like oat that cleanse, calm and nourish your little one’s skin. THE POWER OF SKIN HAPPINESS. Feeling good in your skin does more for your life than you can imagine. That’s why our products are formulated to provide more than just a physical benefit, cosmetic result or confidence boost. From the ingredients we choose to our high testing standards, our commitment to skin happiness is driven by our mission to help you feel more empowered, optimistic and fulfilled than ever – and that’s life-changing. Whatever your skin type, whatever your skin care concern, our wide range of products are formulated with natural ingredients to help rebalance, replenish and protect you every day. 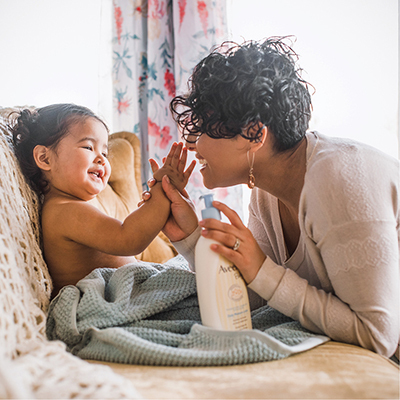 Explore our family of skin care products, each packed with gentle, skin nurturing ingredients. 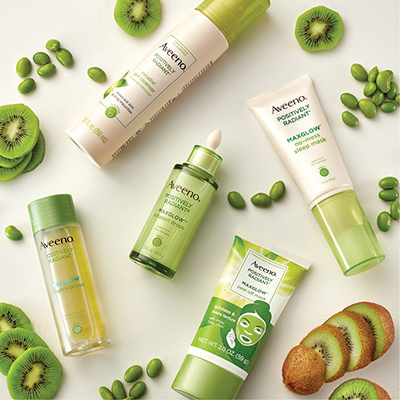 Discover our newest products that make skin happy.